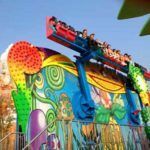 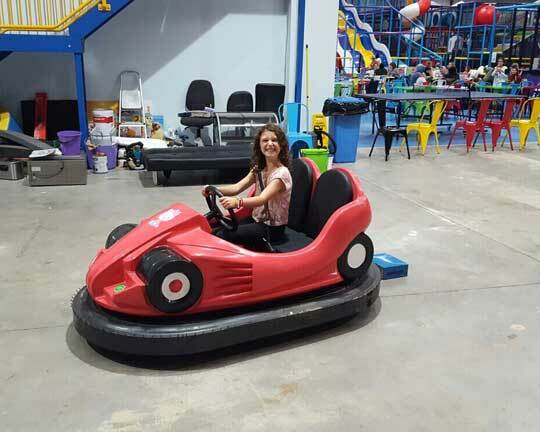 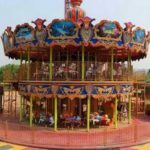 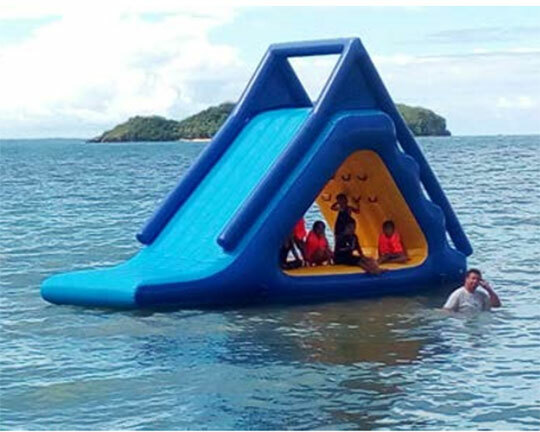 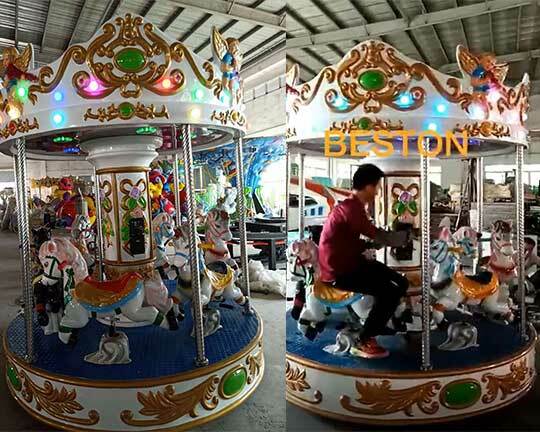 Find Best Fairground Rides for Sale from Beston Co., Ltd.
Beston, as the best fairground rides manufacturer, supplies all types of excellent quality fairground rides for sale, including the thrill rides, kids amusement rides and family rides. 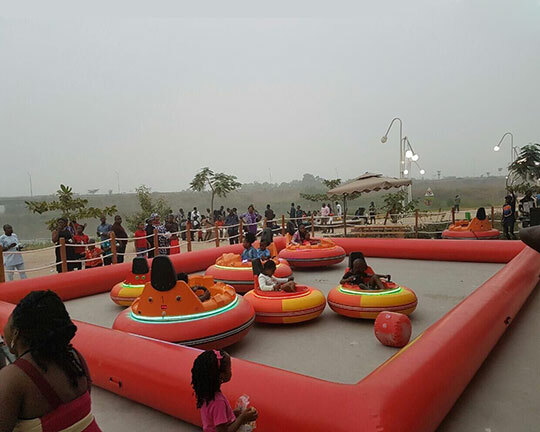 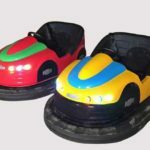 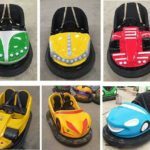 These fairground rides can be widely seen in amusement parks, carnivals, family centres, location based entertainment venues and attractions. 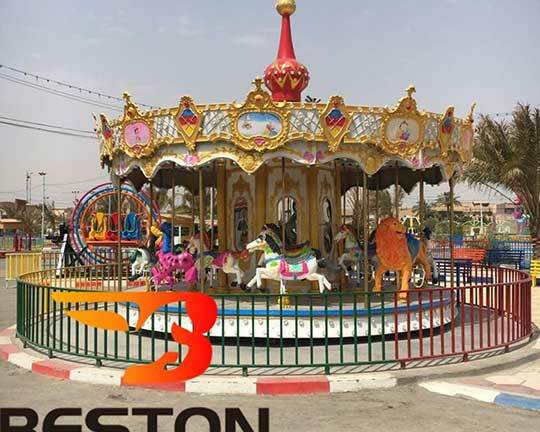 Beston is the one of the best fairground rides manufacturers in the world and is always highly respected by customers all around the world. 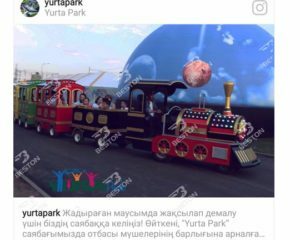 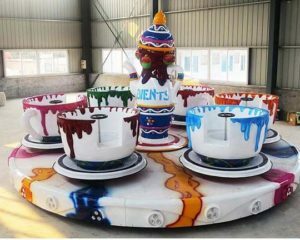 The fairground rides often bring many thrills or happiness to the riders and can attract a lot more visitors for your parks. 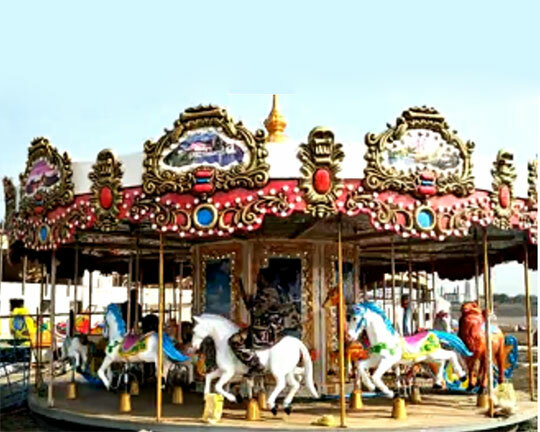 It can bring in many benefits to you and you will never regret about your investment. 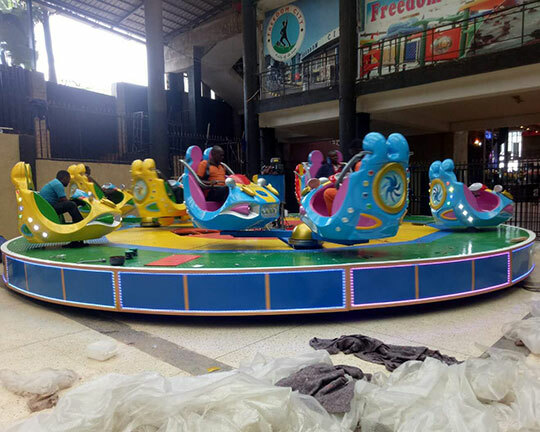 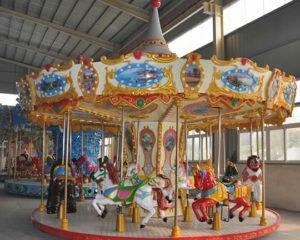 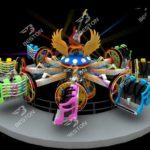 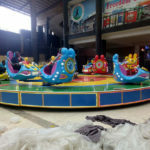 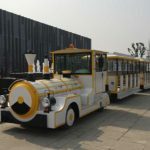 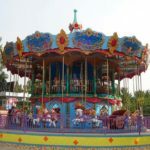 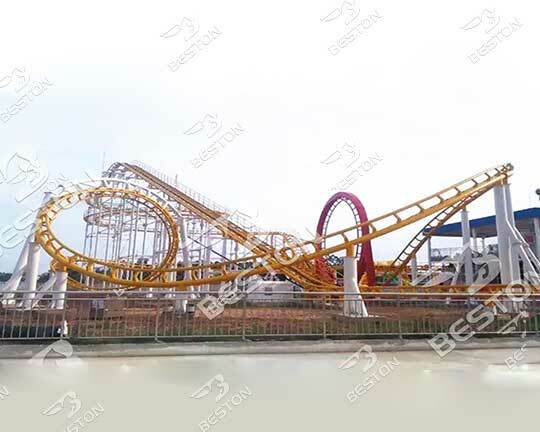 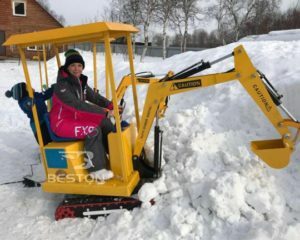 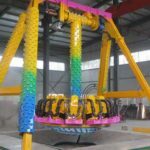 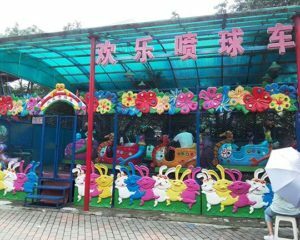 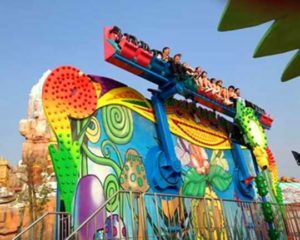 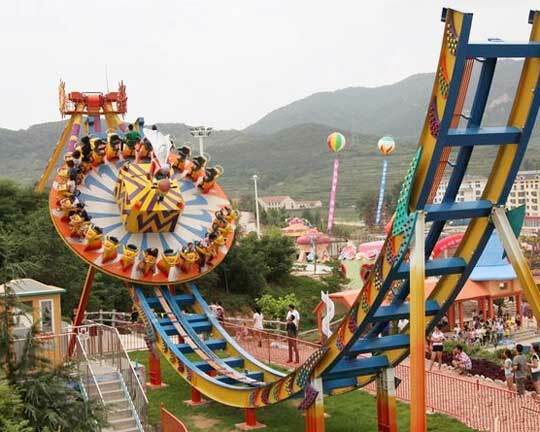 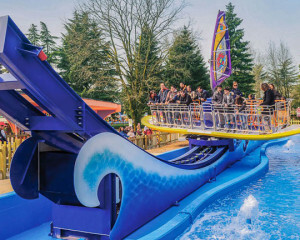 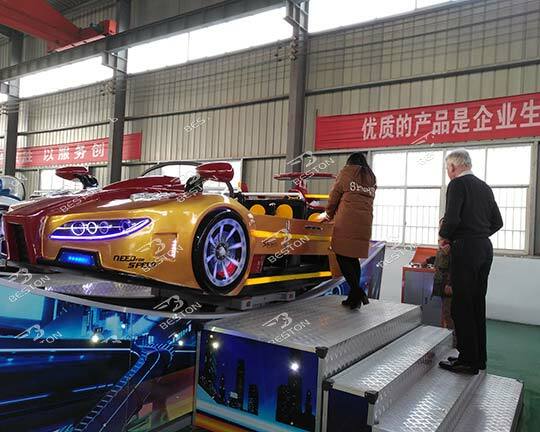 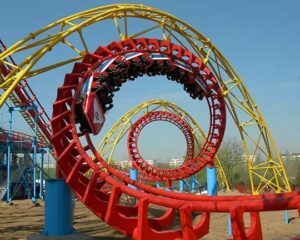 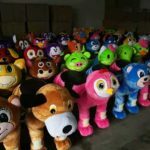 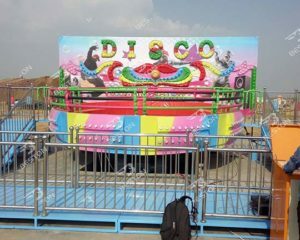 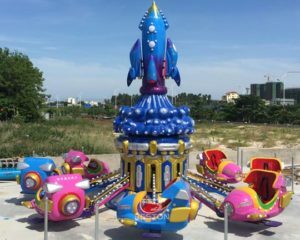 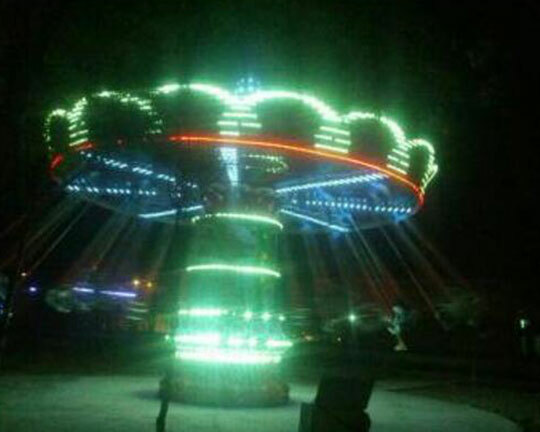 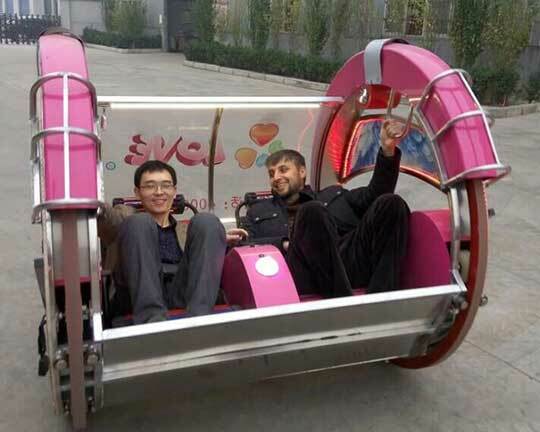 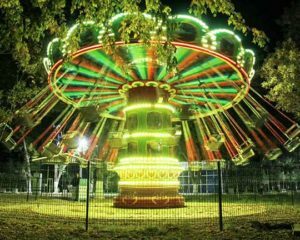 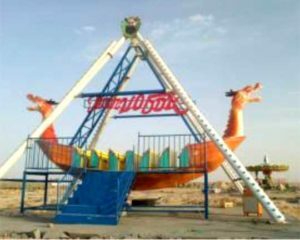 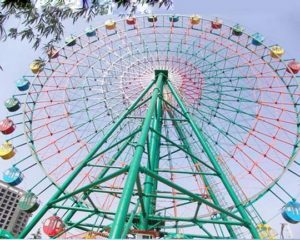 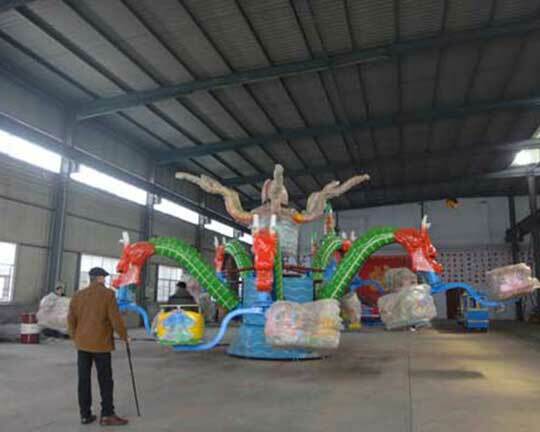 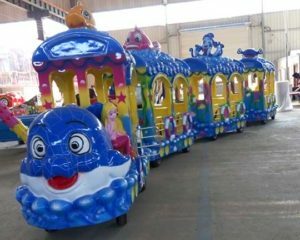 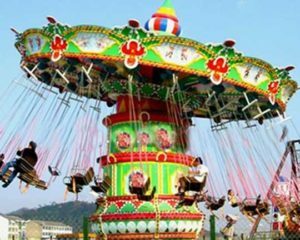 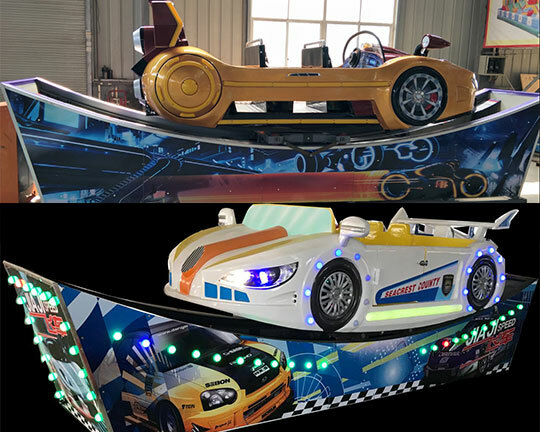 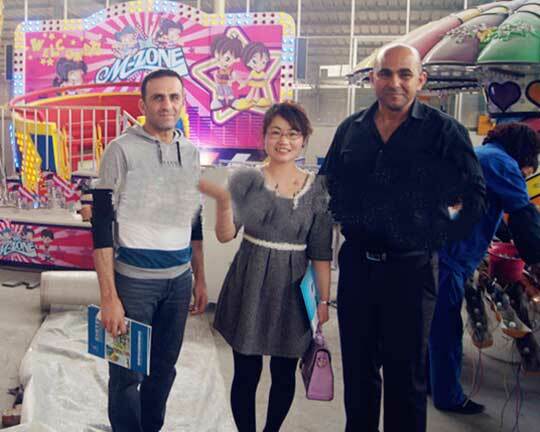 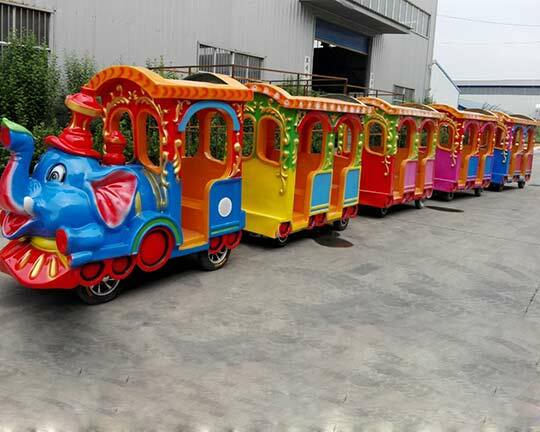 With decades of years’ manufacturing experience, Beston has constantly improved and designed the various types of amusement fairground rides and all fairground rides for sale from Beston are high in quality, and have attractive appearance, unique design and longer service life. 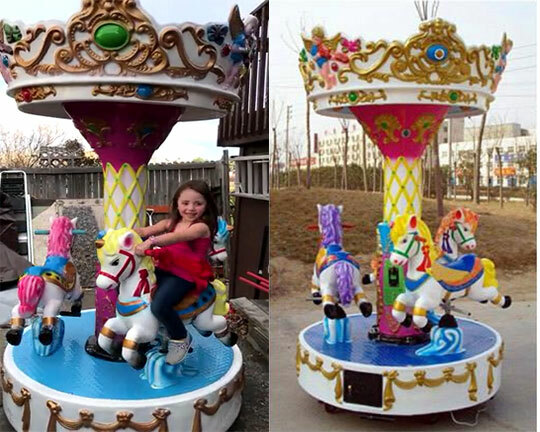 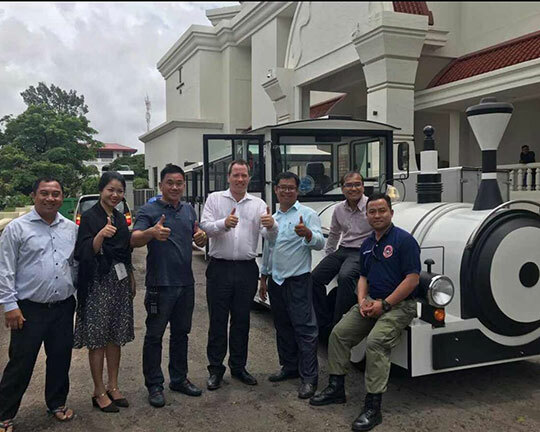 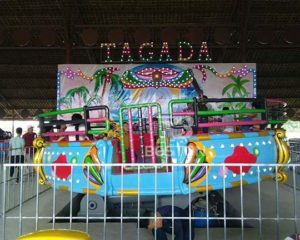 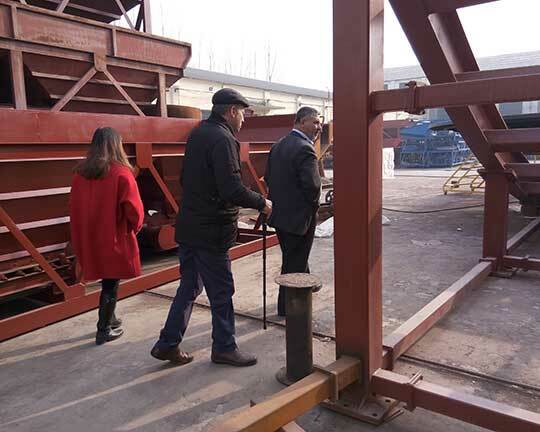 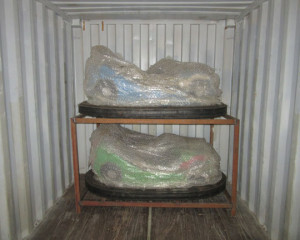 We not only sell the fairground rides at home, but also export our amusement park equipment all over the world. 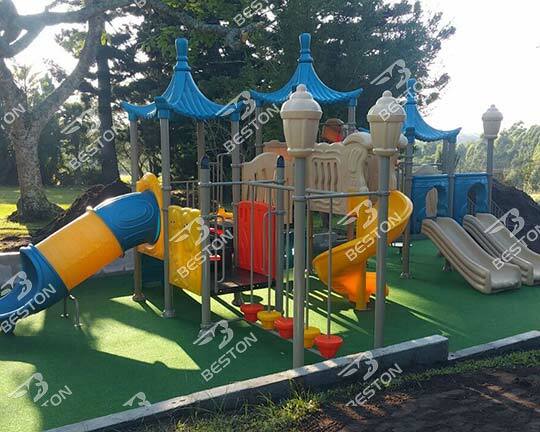 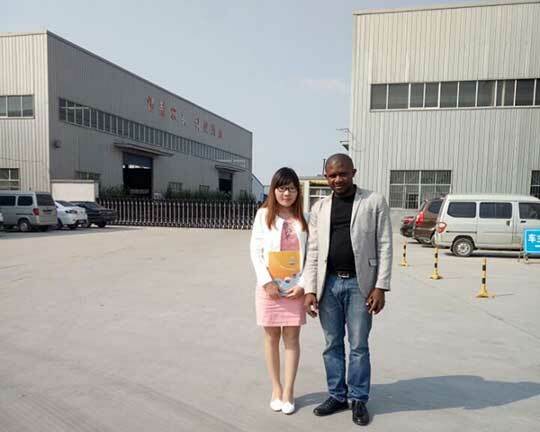 And Beston has developed the long term business relationship with many worldwide customers and is well-known for our most professional manufacturing techniques and advanced design standards. 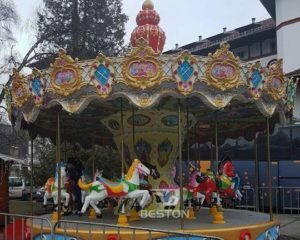 Please freely to contact with Beston amusement equipment when you are looking for quality fairground rides for sale.